These tiles measure 50cm x 50cm so 4 tiles = 1m2. Eg. 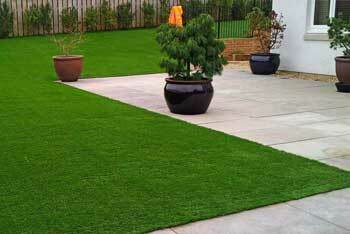 10m2 would require 40 tiles. 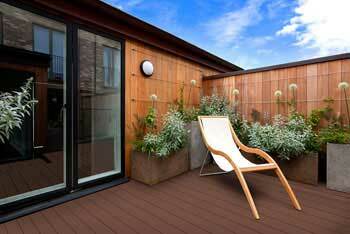 If you want to design a beautiful space that is cool, contemporary and oh so stylish, whether commercial or domestic, it simply must feature some gorgeous greenery to bring the space to life. 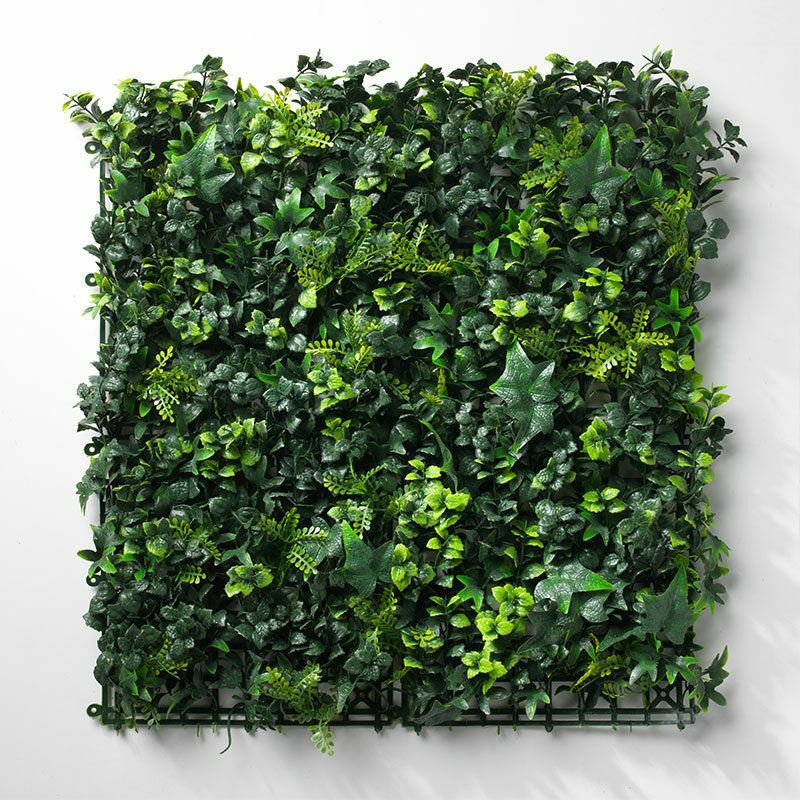 Adding pops of green through the form of hedges and plants can transform your home, but to keep hedges looking pristine, they require a lot of maintenance and upkeep. 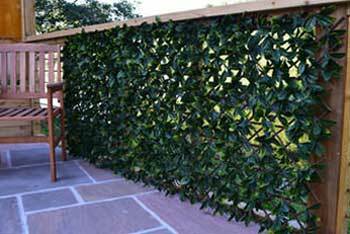 That is, however, unless you invest in some artificial hedging, which will give you the aesthetic perfection you’re looking for but without requiring any maintenance at all. 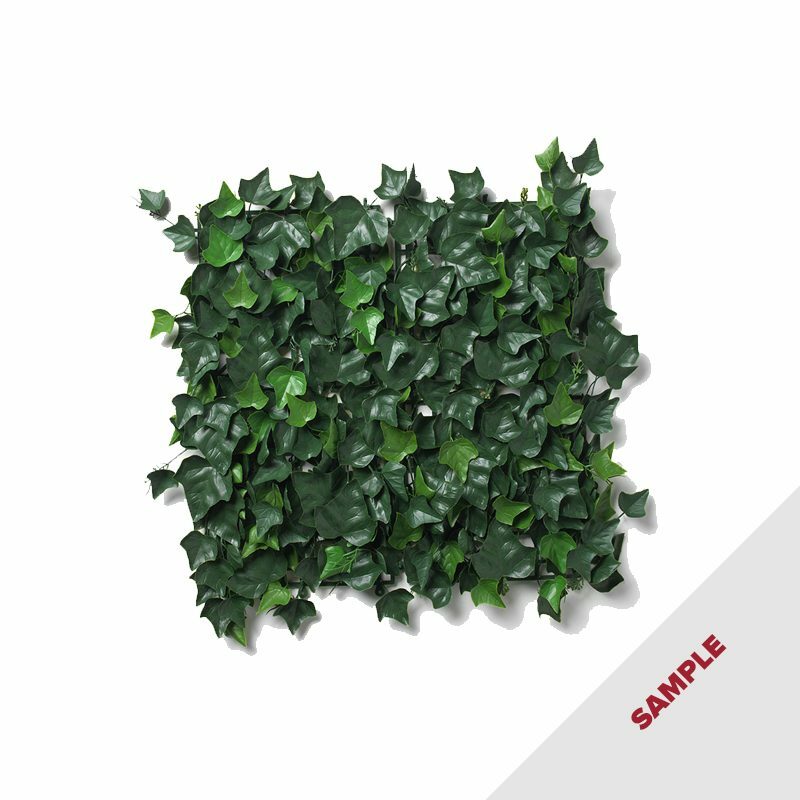 Our Artificial hedges – amazon are incredible artificial hedging tiles in a striking and trendy amazon finish, with a mix of glorious leaves for a cool jungle and tropical effect – perfect for your feature hedging either indoors or outdoors. 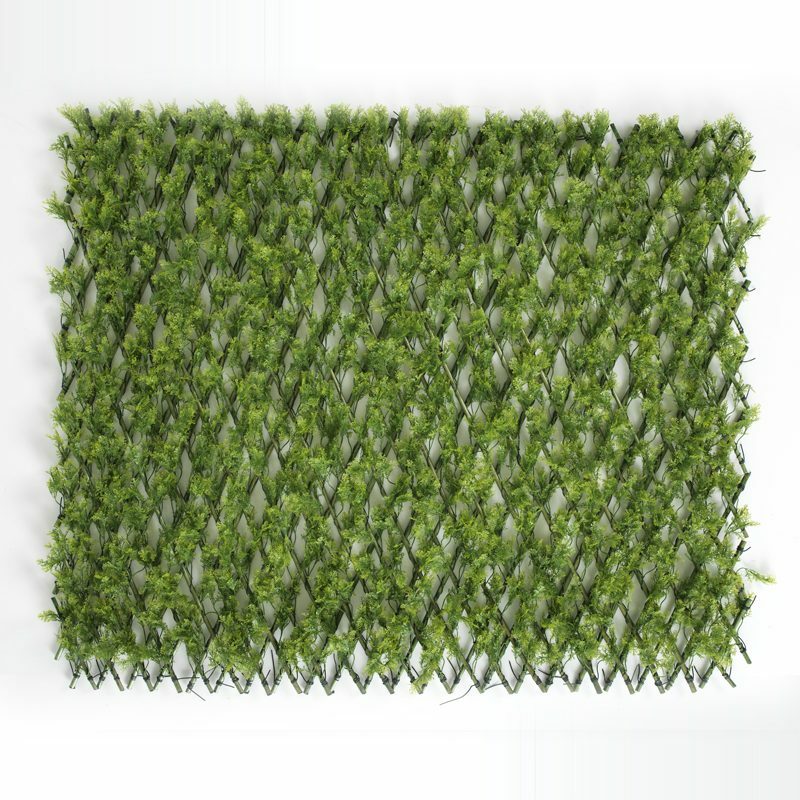 The artificial hedges – amazon are designed to create an impact, truly helping to take your design to the next level. 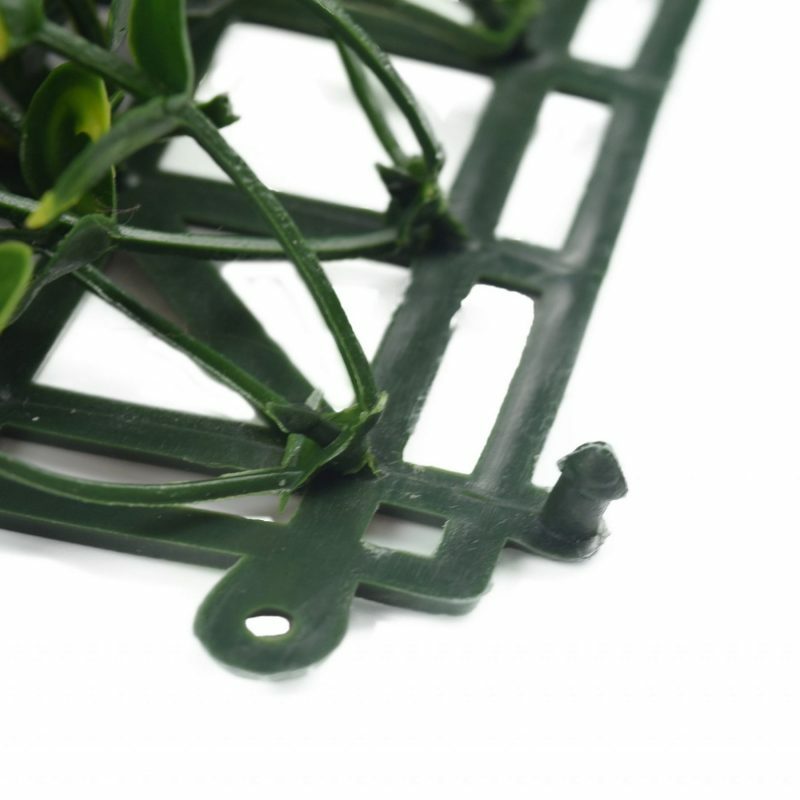 As with all our artificial hedging tiles, the artificial hedges – amazon come as 50cm x 50cm square tiles, finished with male and female rivets to clip the tiles together, creating a sturdy and striking artificial hedge. 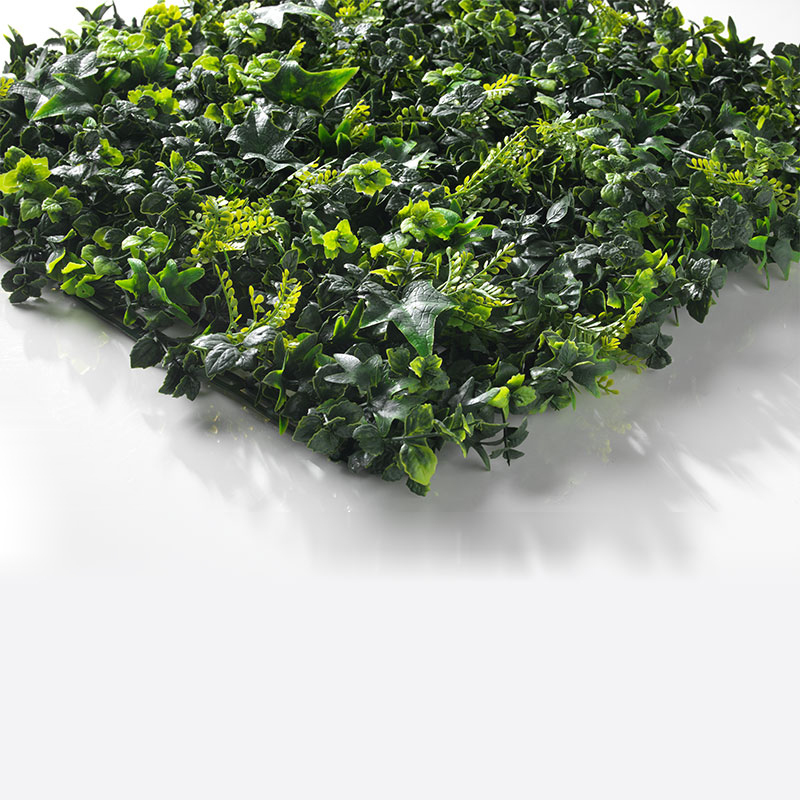 4 tiles make 1m2, which makes it incredibly easy to find the perfect amount of hedging to bring your vision to life. 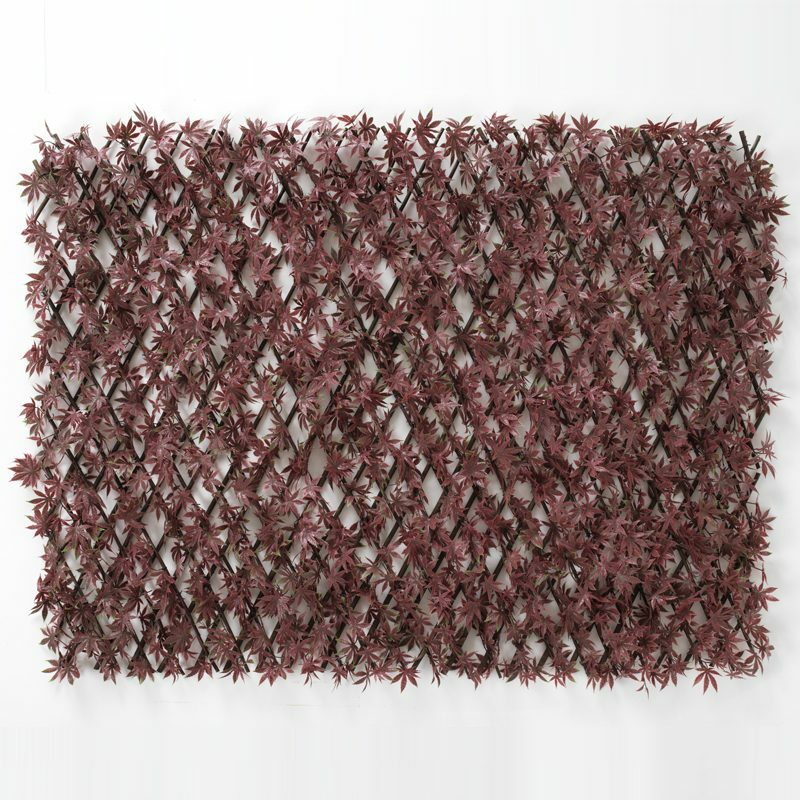 The tiles are built on a plastic mesh, making them incredibly sturdy and durable, designed to stand the test of time. 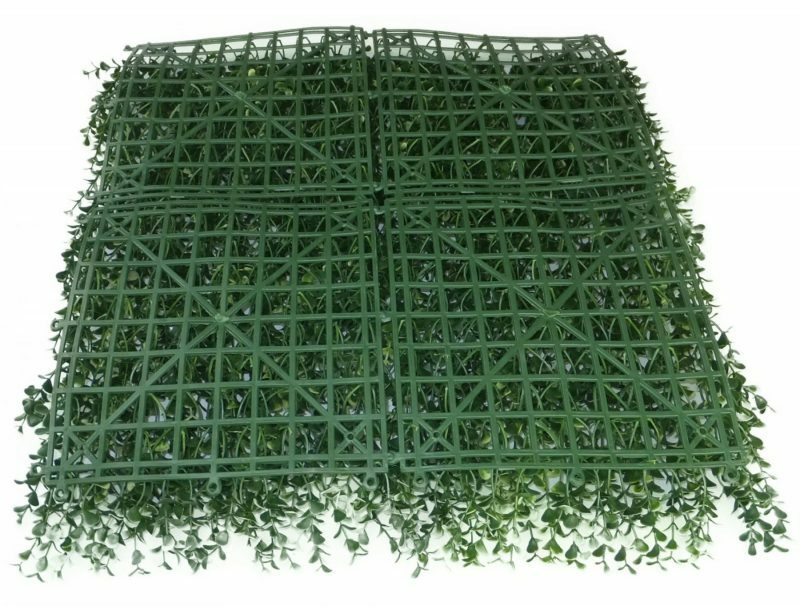 The artificial hedges – amazon are not only incredibly beautiful to look at, but they’re also a fantastically low-maintenance which makes them an excellent choice for your project. They are weather-proof, frost-proof, UV stable and have a beautiful and dense coverage that will be protected in all elements. 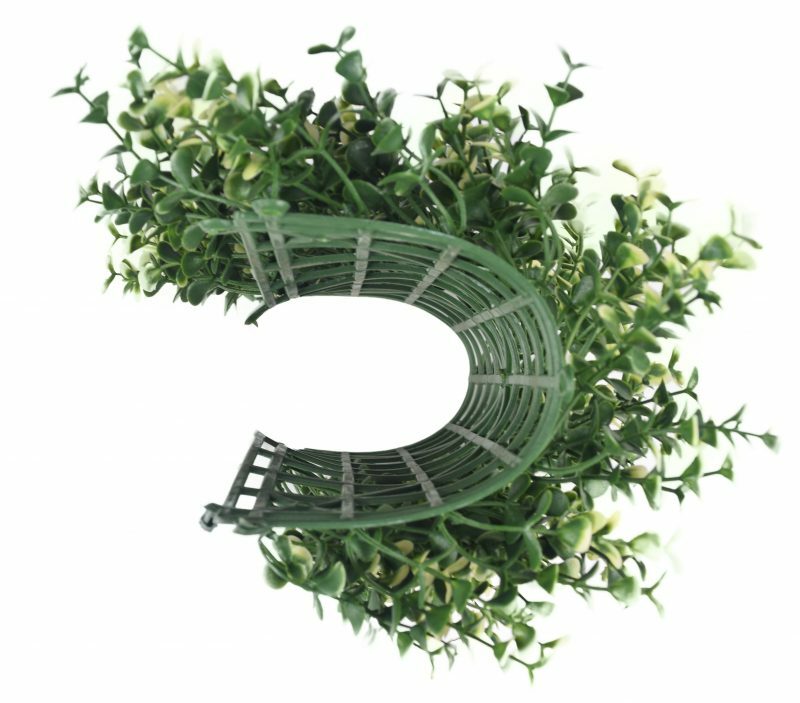 The Outdoor Look ensure that all of our artificial hedging products are durable, and the artificial hedges – amazon are due to last for up to 10 years in pristine condition. 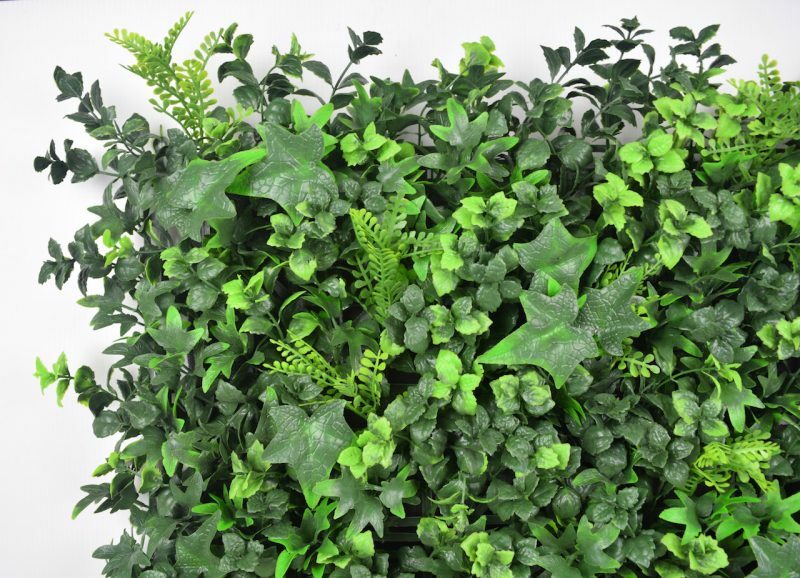 The artificial hedges – amazon are perfect for both commercial and domestic projects indoors and outdoors, and we can supply a fire retardant spray to protect the hedges for indoor commercial use.